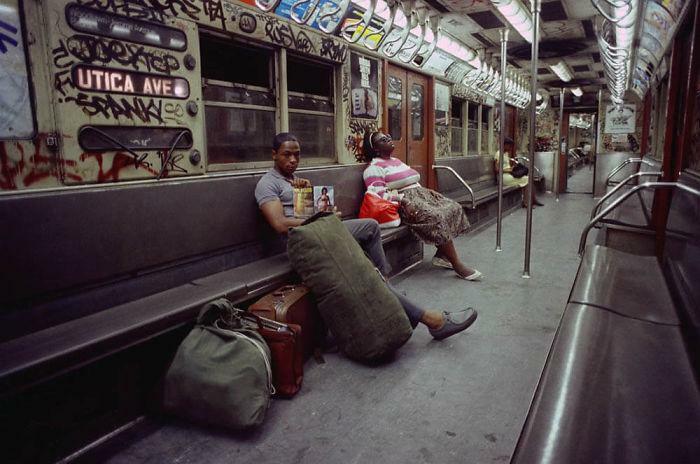 The man has been living in New York for 40 years now. 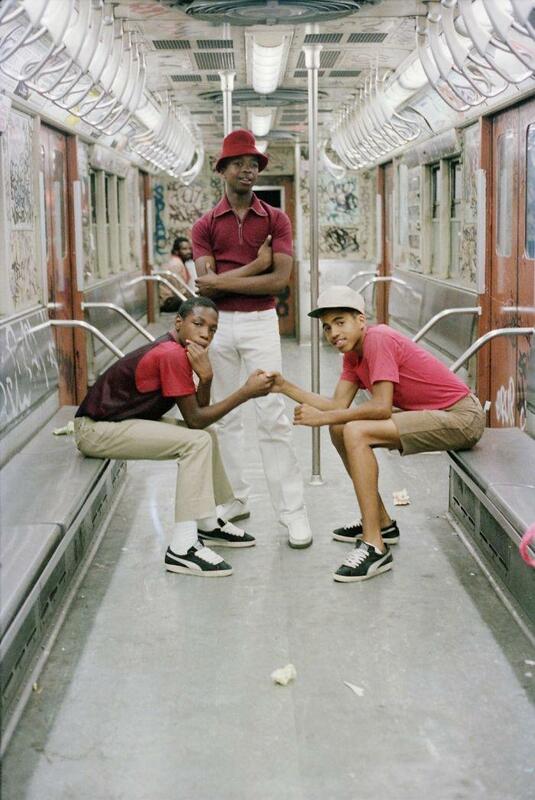 The very famous New York-based street photographer Jamel Shabazz has been strolling around the glorious NYC streets and subways for 40 years now. He has often presented exquisite pictures of the city aptly depicting the city’s exuberant lifestyle, struggles and spirit. 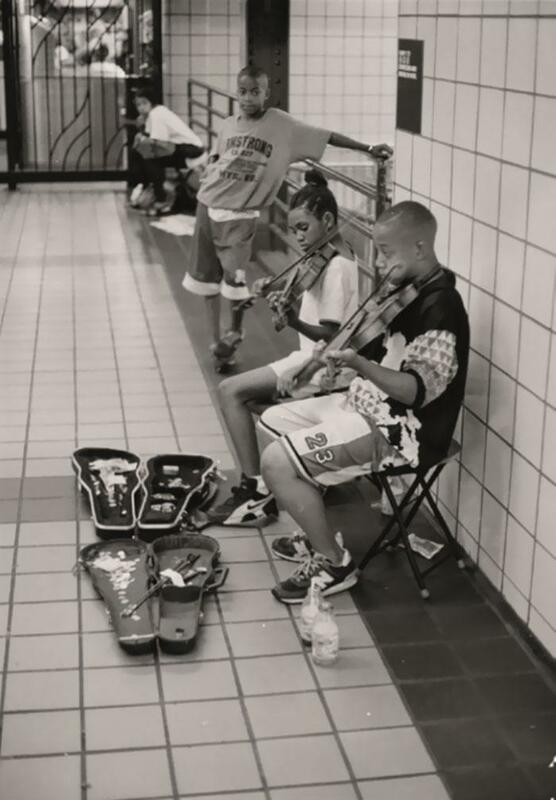 Jamel’s photography is like a documentation of world’s most vibrant city. 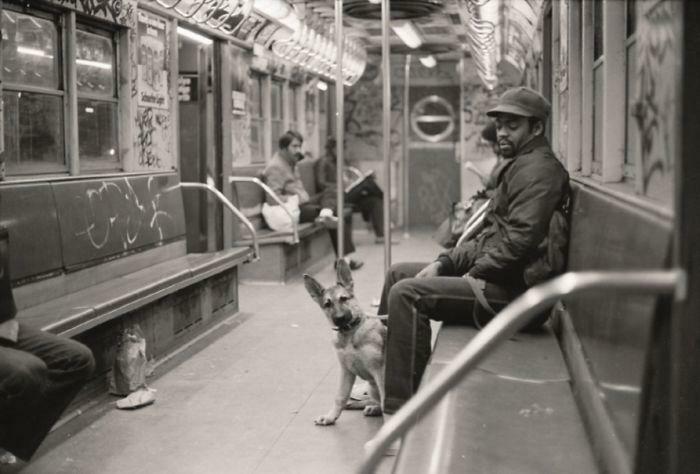 Recently, Jamel released a new line of work that includes vintage photos of New York’s Subway since the ’80s and as usual everyone fell in love with the man’s sheer perfection.